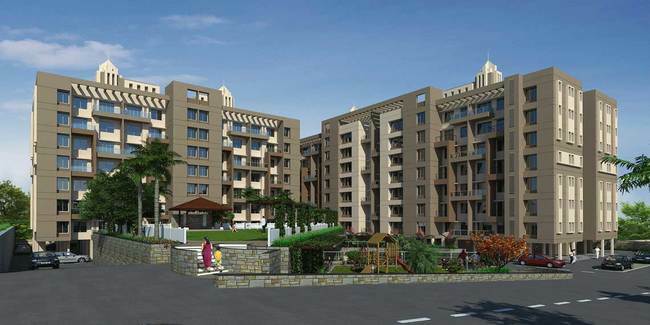 Details: The project is situated in the picturesque hill-station of Lonavala, Kamshet. The project offers G+7 floors, having 2 & 3 BHK apartments, conveniently located far from the chaos of the city. The area range is 604 sq.ft to 826 sq.ft. Namrata Weekenders is amply blessed with lush greenery, fresh air and wide open spaces. Apart from the basic amenities, the project offers Kids Play Area, Swimming Pool, Amphi Theater, Jogging Track, Multicultural Neighbourhood, Club House, Spacious and Airy Apartments, etc.